Bayland Birds - Pigeons These birds are common in every city across the nation. 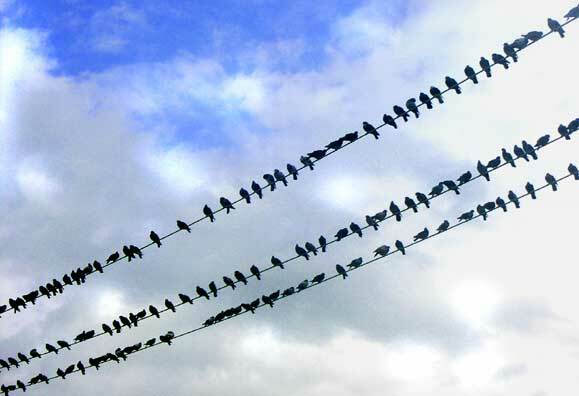 We have all seen them on the wires. How can we exist without pigeons in our cities to decorate the statues?